“Kuumba is very much a family, and sometimes after you graduate it’s hard to feel a part of that family,” says President Andrea M. Tyler ’10, “but one of the main goals that we really want to see happening is that everyone understands that family doesn’t end after we go home.” With the establishment of an alumni board, this preservation of history and culture will be possible for the Kuumba Singers. Created in the year of Kuumba’s 40th anniversary, the alumni board, known to members as “Rafiki Wa Kuumba,” (“Friends of Kuumba” in Swahili) is a move to form a community of black students and alumni that will preserve the institutional memory of the organization and foster communication with graduates. Kuumba intends to expand this focus by developing annual town hall meetings, the first of which took place last weekend as part of Kuumba’s 40th anniversary celebrations. After the current undergraduate executive board discussed their accomplishments for the year as well as problems they had encountered, the forum gave alumni an opportunity to communicate their visions and goals for the organization. Because Kuumba emphasizes exploring the whole range of “black creativity and spirituality,” which it claims is part of its mission, it also organizes other events throughout the year, such as the Black Arts Festival. The Festival is comprised of different elements, ranging from a visual arts gallery to a performing arts showcase that features spoken word, song, dance, and a photo gallery. 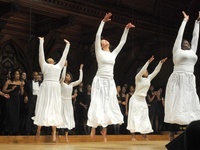 The Festival gives Kuumba members and the surrounding community an opportunity to explore facets of black culture that would otherwise be unavailable in a singularly choral experience. 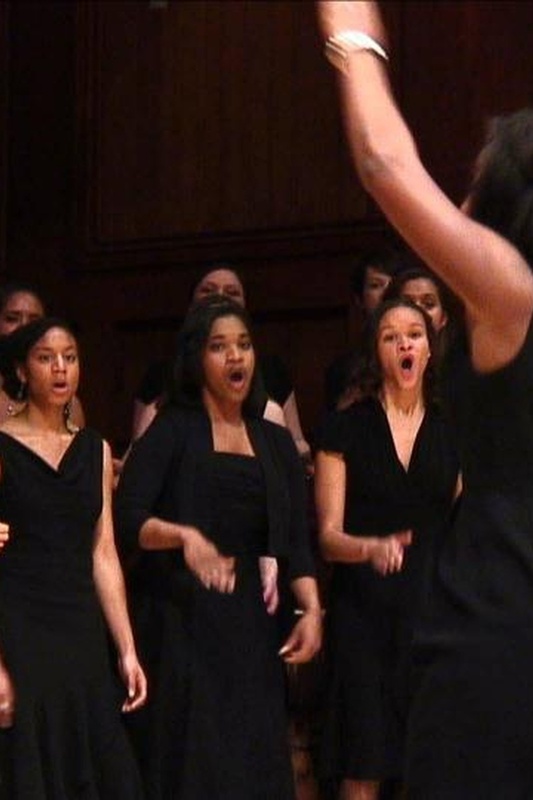 Ultimately, Kuumba is unified by its ambition to explore black culture and its commitment to ensuring that undergraduates on campus view the choir as a safe space for black students. Members hope these goals will remain unchanged.